Great Orthodontics Creates Terrific Smiles! At Clark Orthodontics, we know the power of a terrific smile: Every day, we see our patients transform before our eyes, and gaining self-esteem and confidence as their teeth are gently shifted into proper alignment. Many people start the orthodontic journey feeling self-conscious about their teeth. This affects their confidence, and leads them to act shy or withdrawn, often hiding their smile. During orthodontic treatment, each patient is able to see the change in his or her appearance. From visit to visit, as the new smile develops, a remarkable change happens in the person. People feel better about how they look and start to engage and share that emerging new smile. By the time treatment is finished, each person has a terrific smile and they’re brimming with confidence! If you’re considering orthodontic care for yourself or your child, Dr. David Clark and the Clark Orthodontics team are here to help! What’s Different at Clark Orthodontics? We will help you achieve a great smile with a personal touch. You will always receive the individual attention and care you deserve. 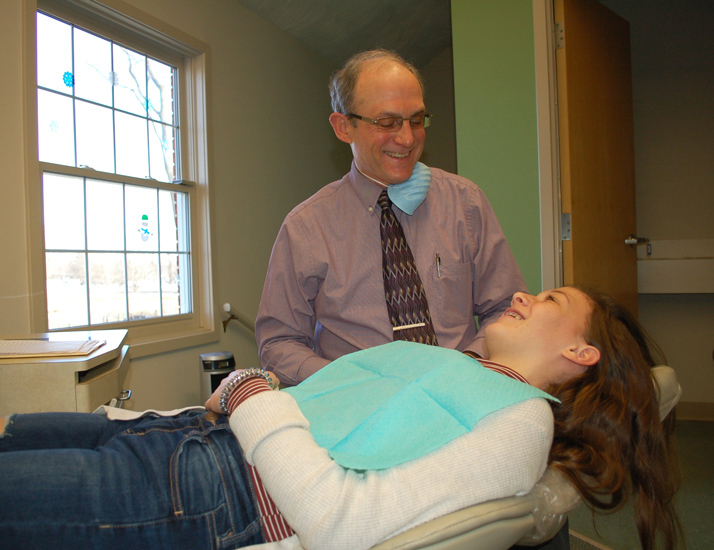 We offer a variety of advanced orthodontic treatment options for children, teens, and adults. Every step of your treatment journey utilizes the best approach for your needs and is comfortable, efficient, and affordable. We seek to provide you with the absolute best care, and it shows in your terrific smile. 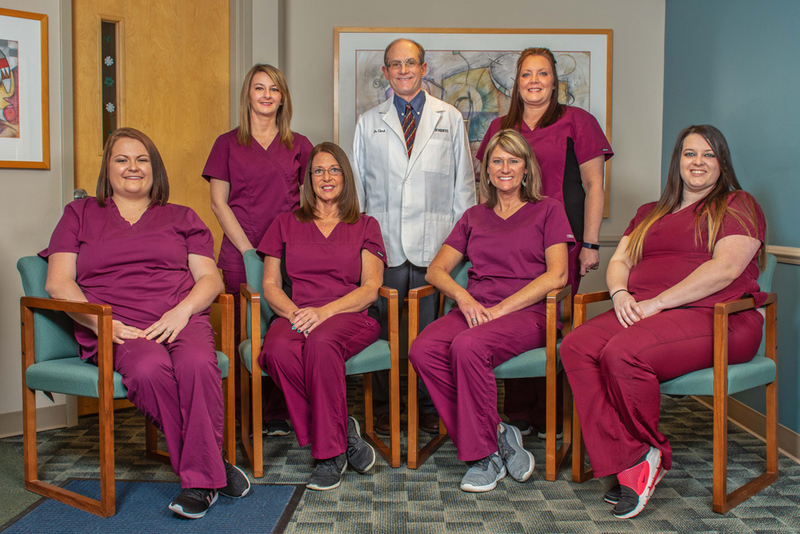 We have a stable staff and are a single-doctor practice, so you’ll see the same welcoming, friendly people at every visit. This continuity of care, with Dr. Clark closely monitoring your treatment progress, delivers the best results! Our staff is highly experienced and brings a wealth of knowledge and talent to the care of our patients. We are skilled professionals who stay at the forefront of research and new techniques, so you receive the best orthodontic care available. We are also friendly, personable, and value the friendships we build with every patient and their family. You are important to us beyond your smile, and we will always treat you as we would a family member! We welcome the opportunity to learn about your smile dreams and discuss how we can turn them into a reality. Please contact Clark Orthodontics in Shelbyville or Seymour, IN, to schedule a complimentary, no-pressure consultation with Dr. Clark today!